LinkedIn is an essential tool for building your personal professional brand, attracting opportunities and boosting your career. With over 575 million users around the world, your ideal clients, strategic partners and employers are not only on LinkedIn, they are ready to engage. 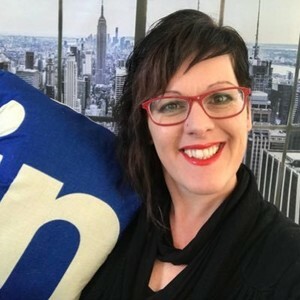 This overview is designed to inspire you to claim your personal brand, build or refresh your LinkedIn Profile and show you how to be found, remembered and chosen. Attend the session if you know your LinkedIn Profile is letting you down. Thanks to those who attended live and asked lots of great questions. Feel free to connect to me and request the profile blueprint, and ask further questions.